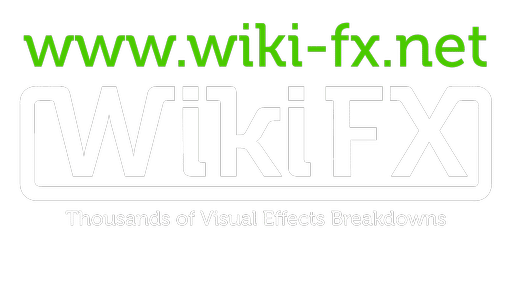 What is coming on WikiFX? If you are a recurrent visitor of WikiFX you probably already took the time to discover the features that appeared on the new major version released a couple of weeks ago: improved project’s pages, advanced search tool to easily navigate through the thousands of VFX Breakdowns featured on WikiFX, a brand new event section displaying the best VFX dedicated event around the world on a map and more coming in the future! Keep in touch for the upcoming articles!